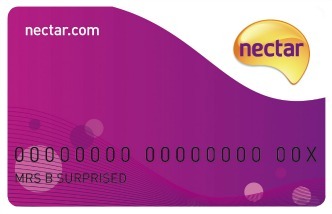 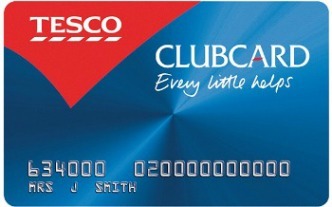 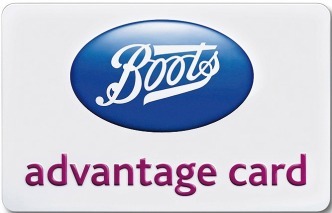 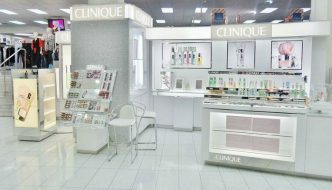 With your Boots Advantage Card you earn 4 points for every £1 you spend on anything at Boots. 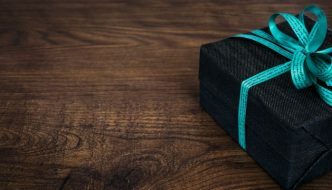 On top of the tips to help with boosting your points, you can learn how to collect more points and how to get the most of our your Advantage points when it comes to spending them. 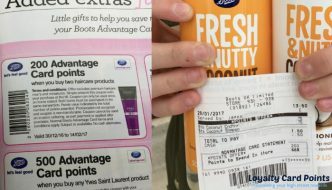 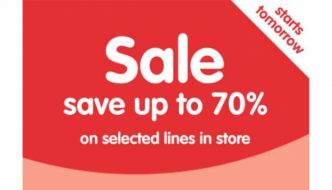 Bonus Offers from Boots Just for Me (And You)!